We appreciate the generous support of our funders and partners! We Believe. A simple phrase with powerful meaning. Beliefs guide our actions, dictate our decisions and keep us focused on our mission to advance our healing ministry. For a century, St. Elizabeth Community Hospital has provided a beacon of hope for the ill and the injured. 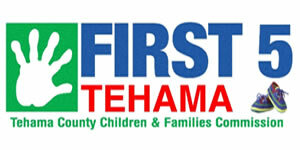 Our Mission… Tehama County children will be born healthy and thrive in safe, supportive, nurturing and loving environments; and will enter school cognitively prepared and be healthy, active, and socially appropriate learners. 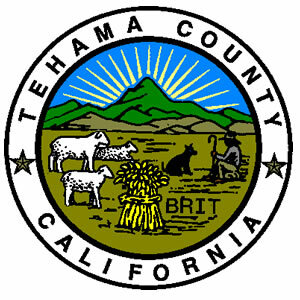 Tehama County lies midway between Sacramento and the Oregon border and offers the ultimate in healthful, leisurely living. It is a central point of widespread recreational areas which provide hiking, camping, scenic tours, golfing, boating, hunting and fishing. 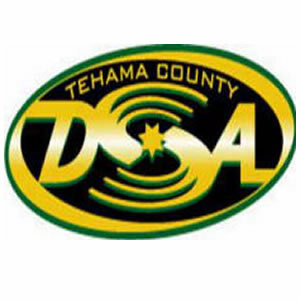 Established in Red Bluff, the Tehama County Deputy Sheriff’s Association, which is a 501(c)(3) organization, was formed to bring about better working conditions, community involvement, and to give the community a chance to know their law enforcement. We support any action that will make our community a safer and better place to live. 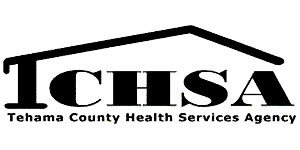 The Tehama County Health Services Agency is committed to a healthy community through the use of health education, prevention, assessment, early intervention, and treatment with follow-up when necessary. 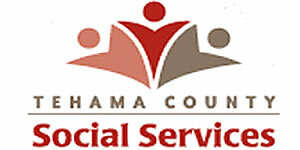 Our employees are attentive and committed to providing the necessary information and guidance to ensure optimal benefit from all programs and services offered to our citizens.